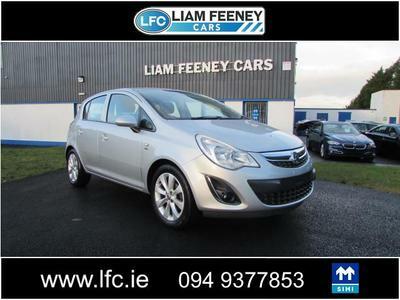 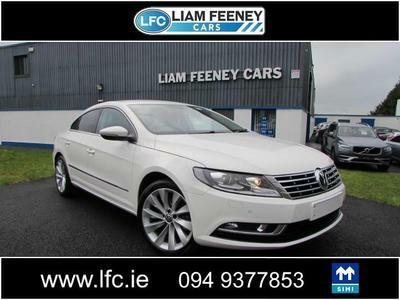 Welcome to Liam Feeney Cars. 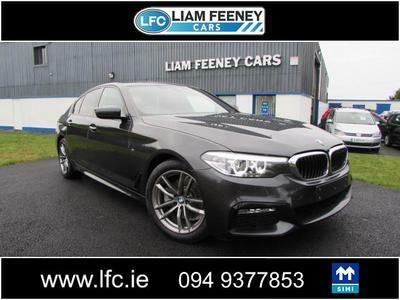 Established by Liam Feeney in 2010 & based in Co Mayo, we have become a leading supplier of luxury and prestige used car sales in Mayo. 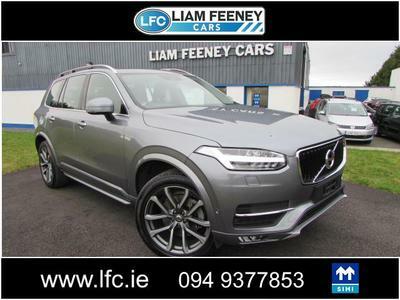 Our new facilities include a fully equipped Workshop with diagnostics, Valet Services (both private and commercial) and Motor Finance to cater for every customer.